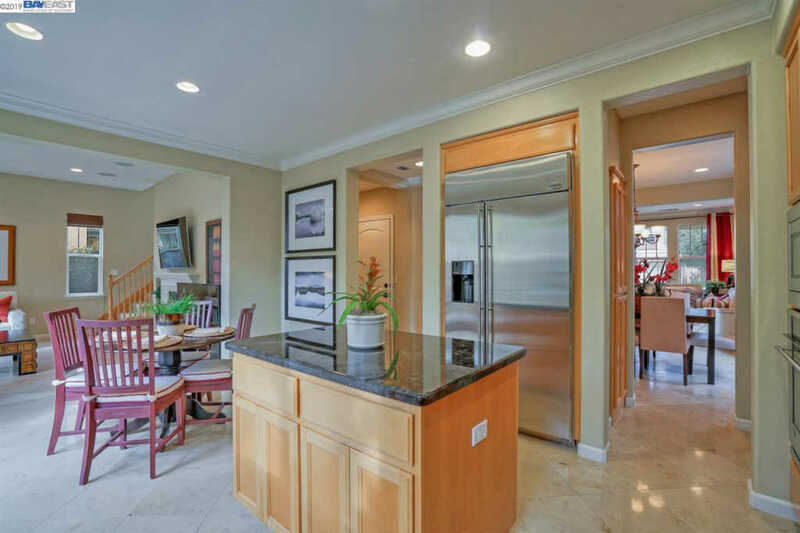 Fabulous East Facing, FORMER MODEL HOME in Windemere, bursting with upgrades!! 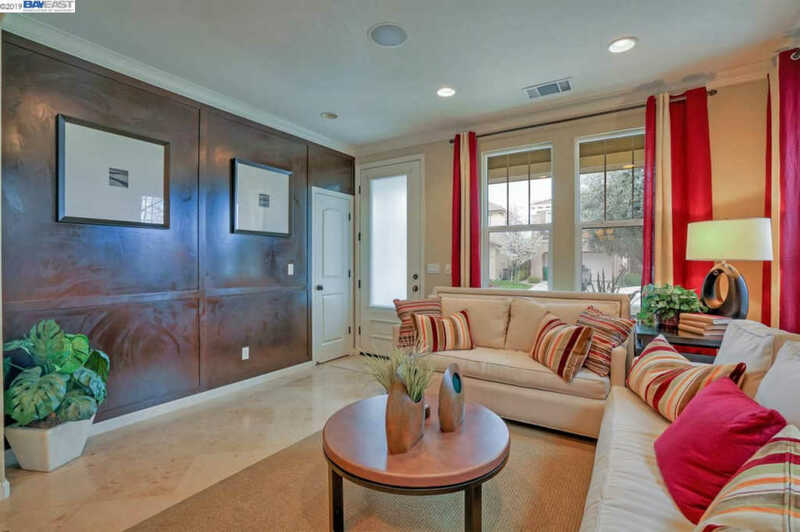 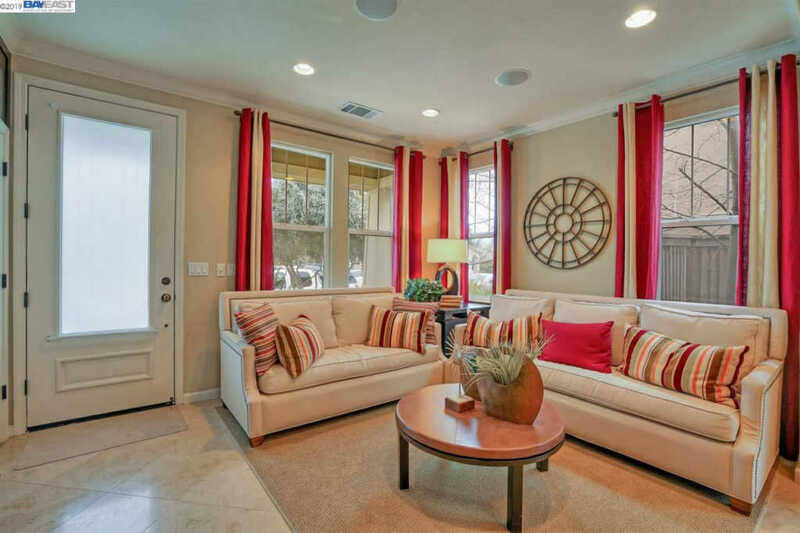 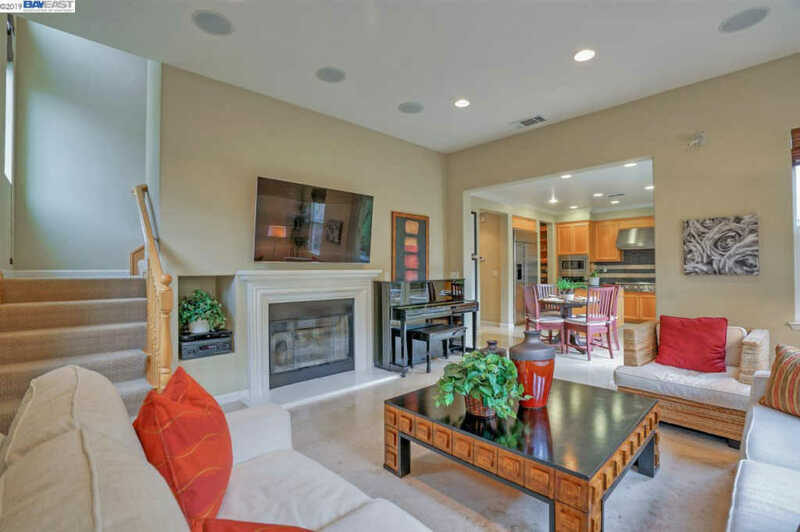 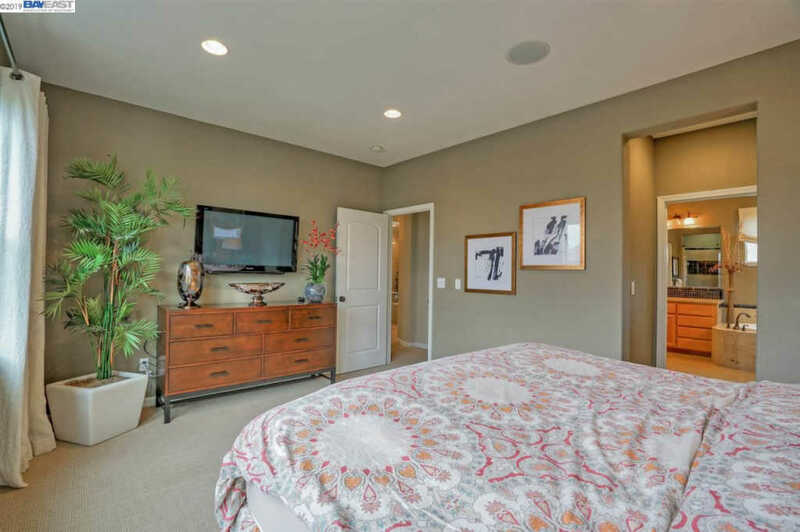 Impressive features include marble tile flooring throughout the first floor, surround sound speakers and OWNED SOLAR! 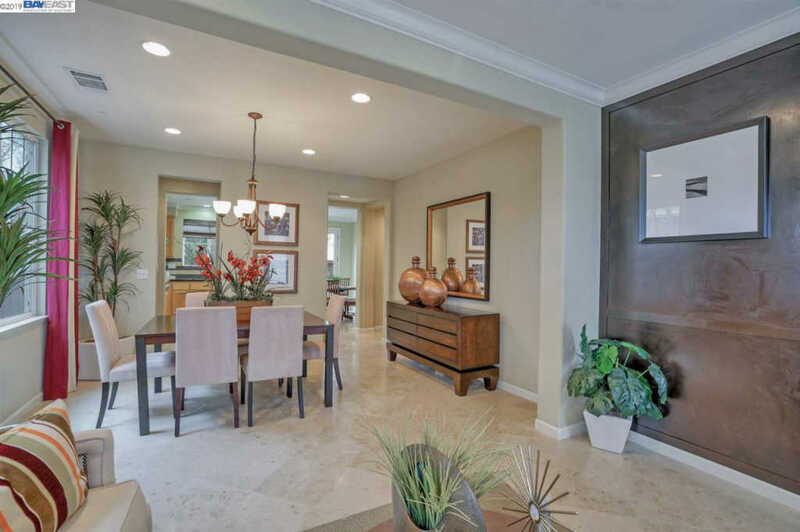 Open concept Formal Living/Dining room combo. 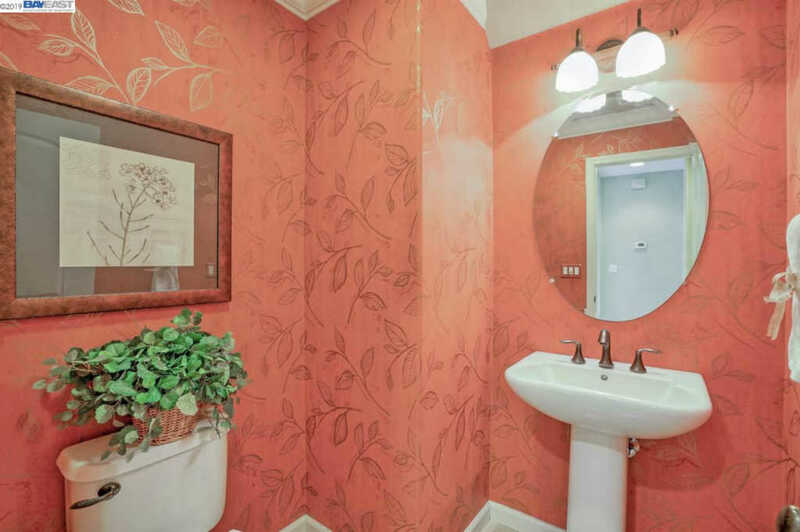 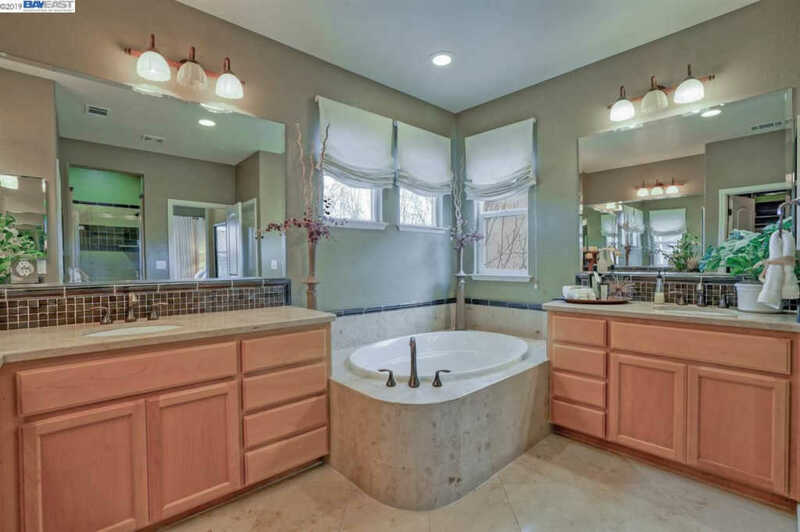 Half bath downstairs. 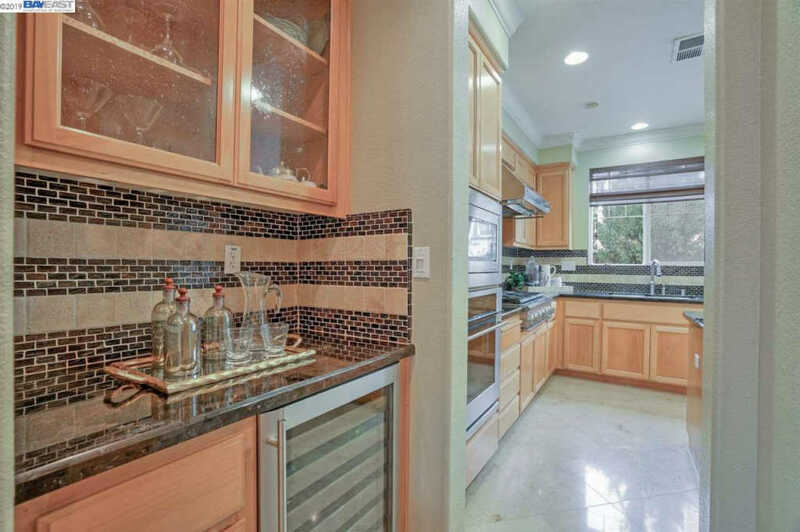 Open concept kitchen with butler's pantry and built-in wine cooler. 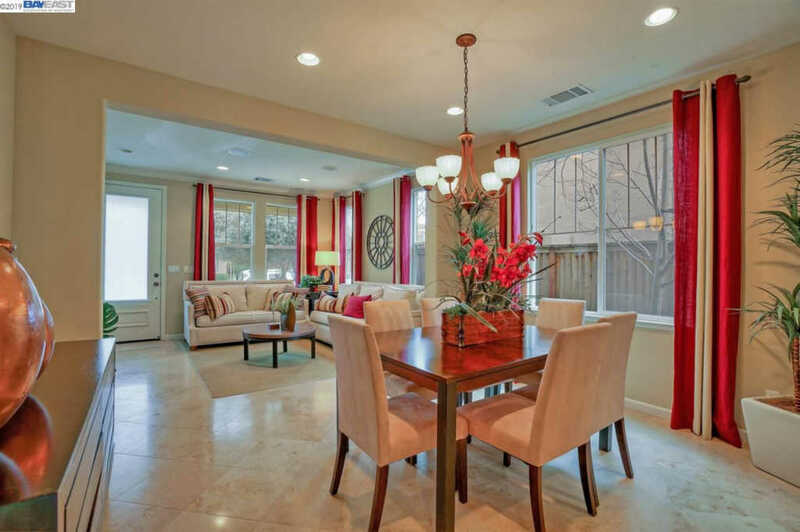 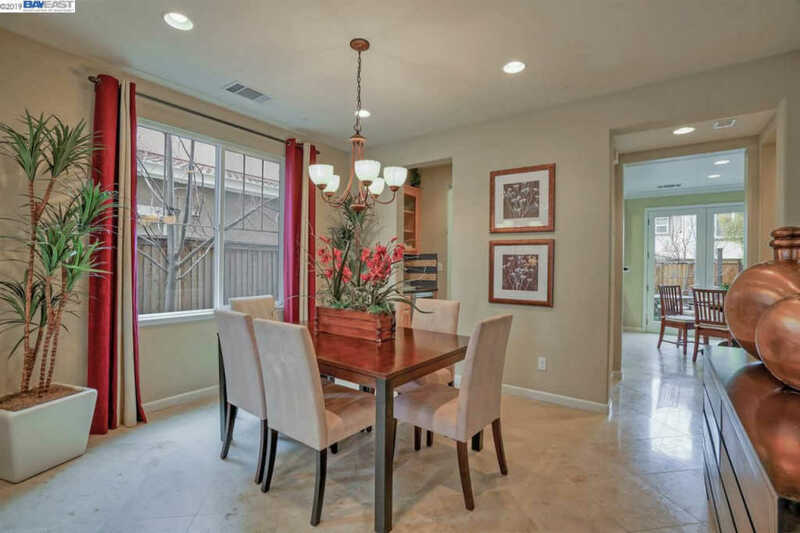 Eat-in dining and family room with access to the backyard. 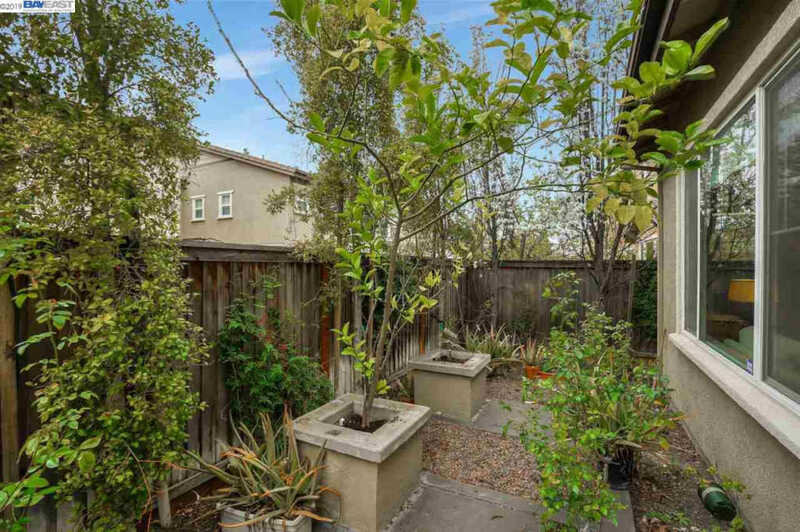 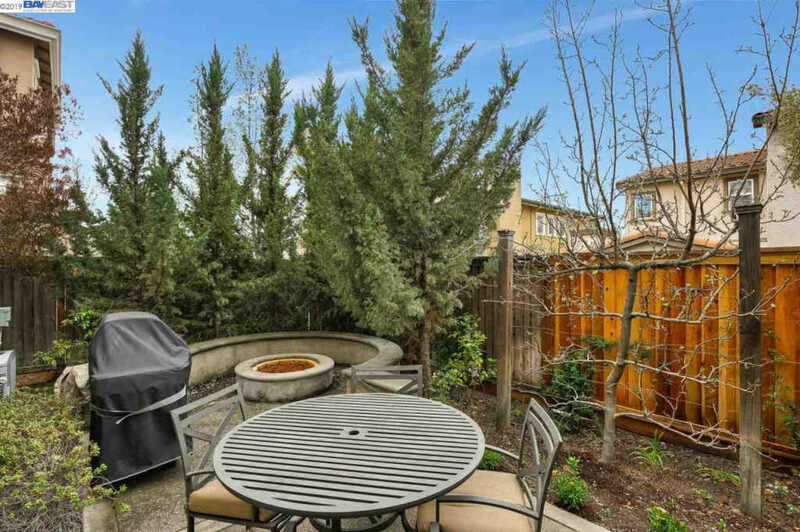 Lovely backyard features patio, fruit trees and built-in fire pit. 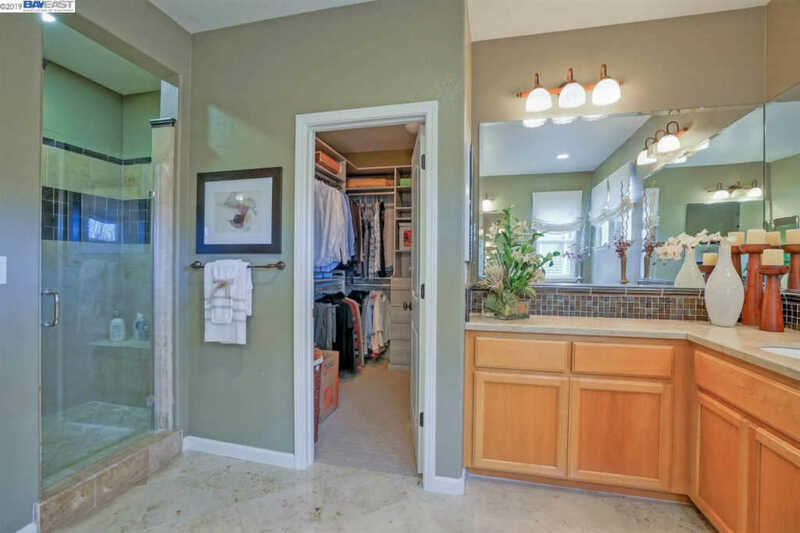 Upstairs spacious Master Suite & relaxing master bath has a standing shower, large walk-in closet with custom organizers, separate dual vanities and soaking tub. 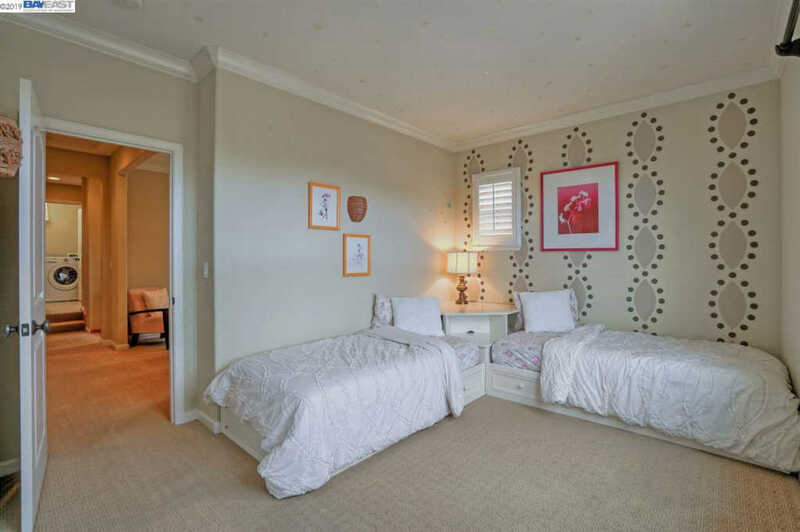 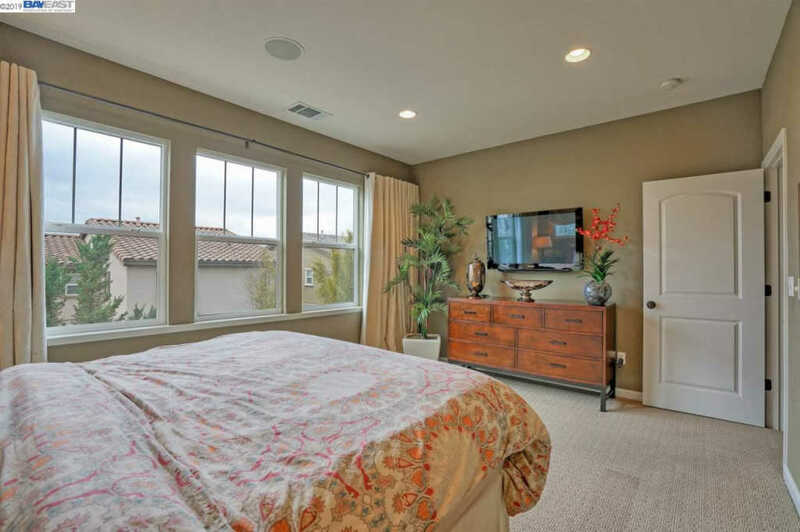 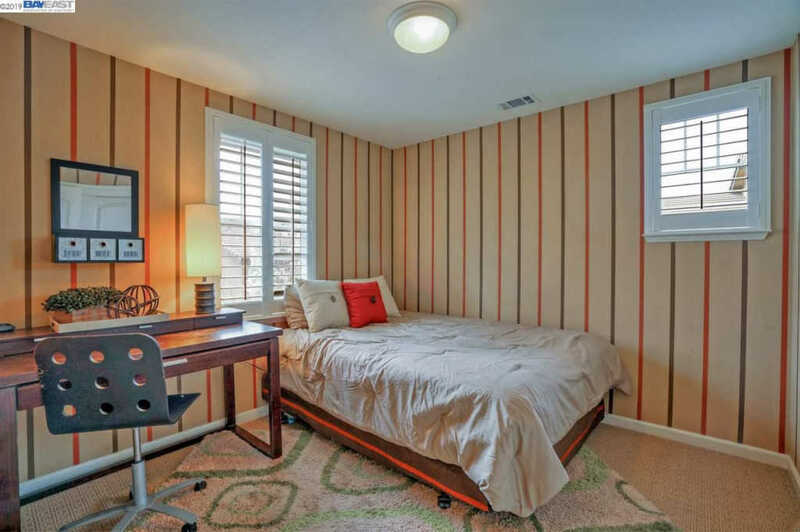 Two secondary bedrooms have custom paint. 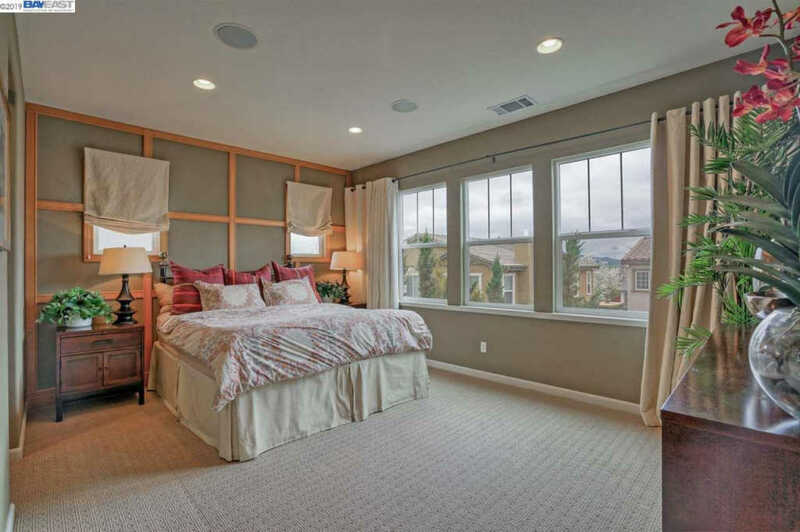 4th bedroom specâ€™d as a loft (done through the builder and can be converted back to a bedroom) with custom built-ins. 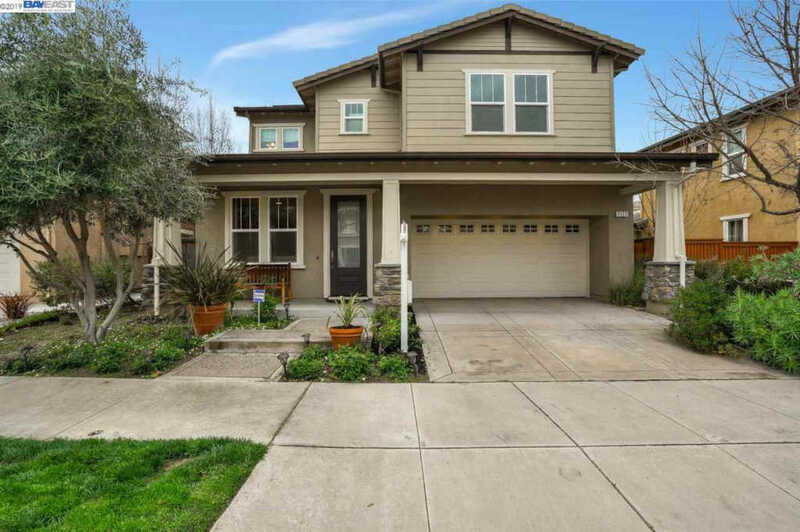 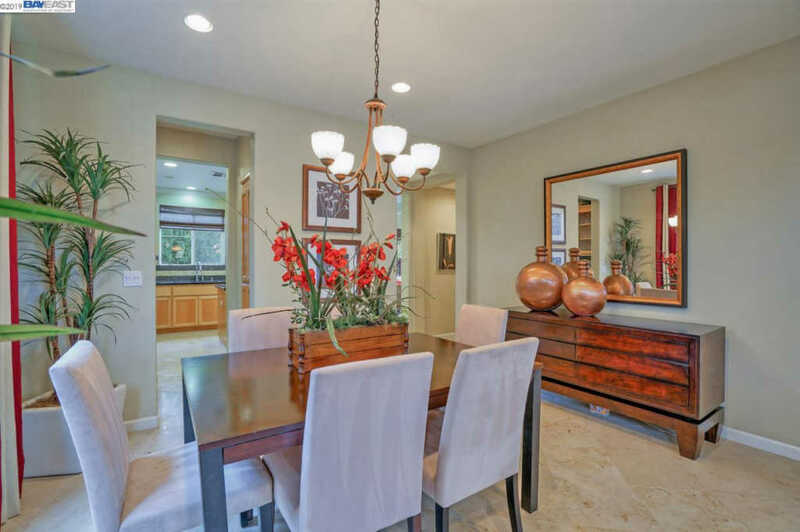 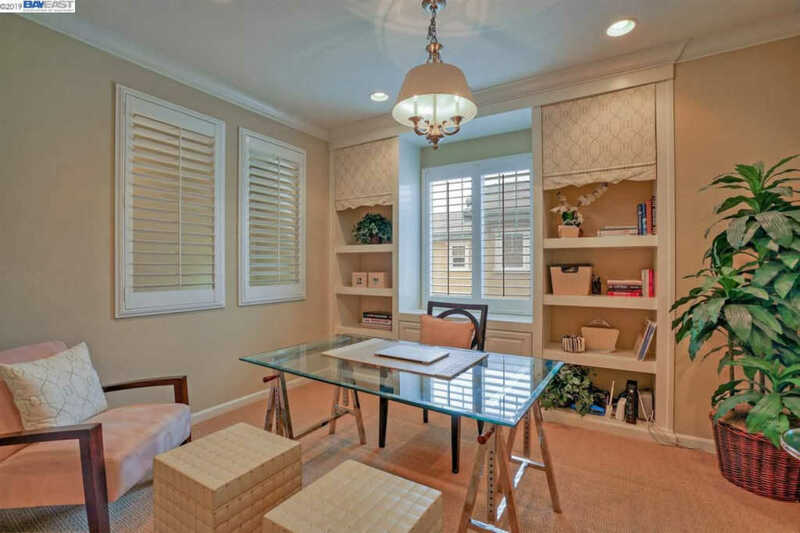 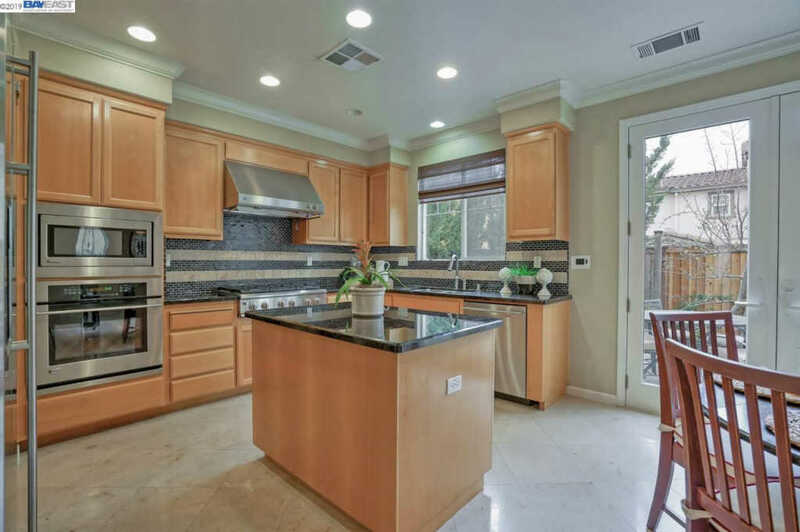 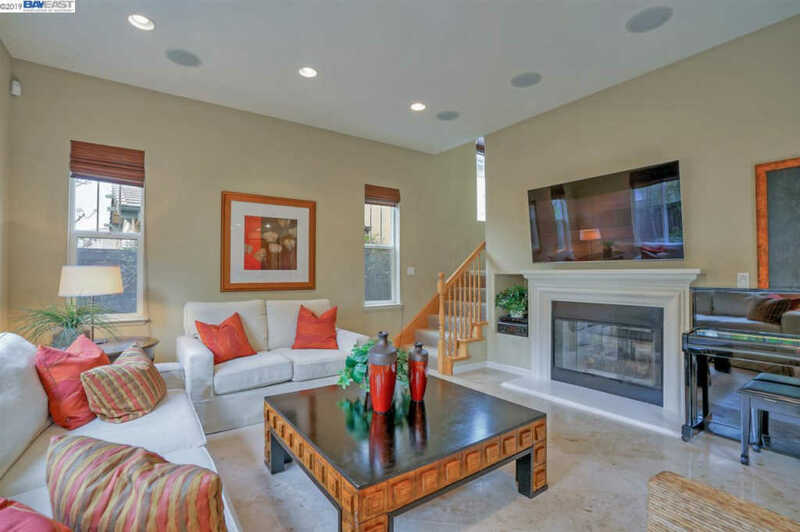 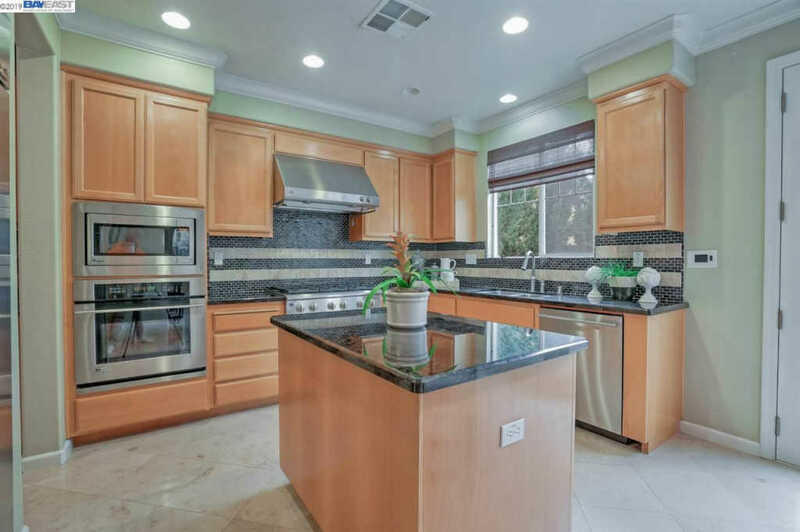 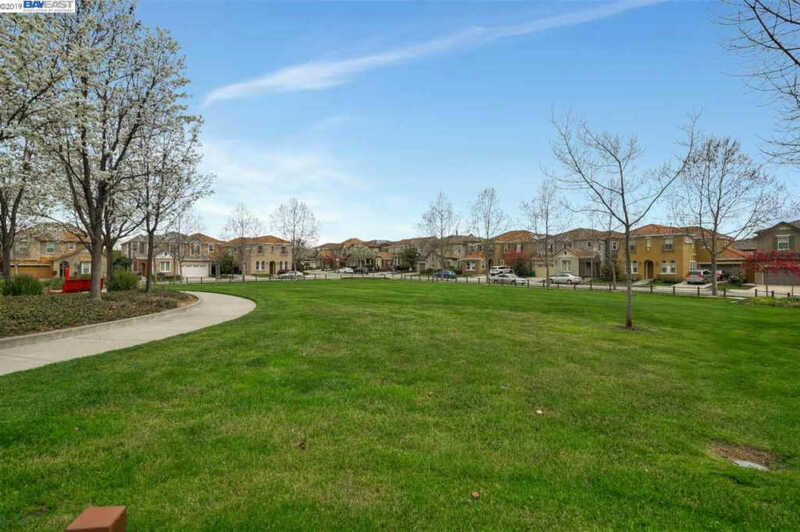 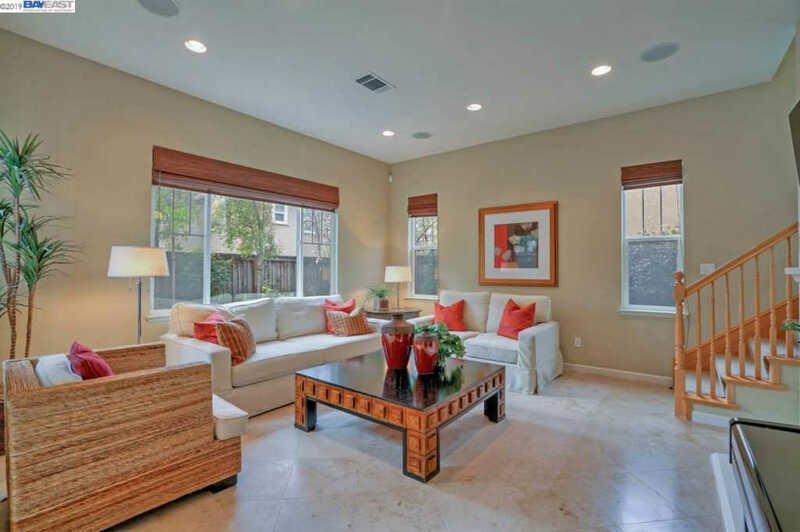 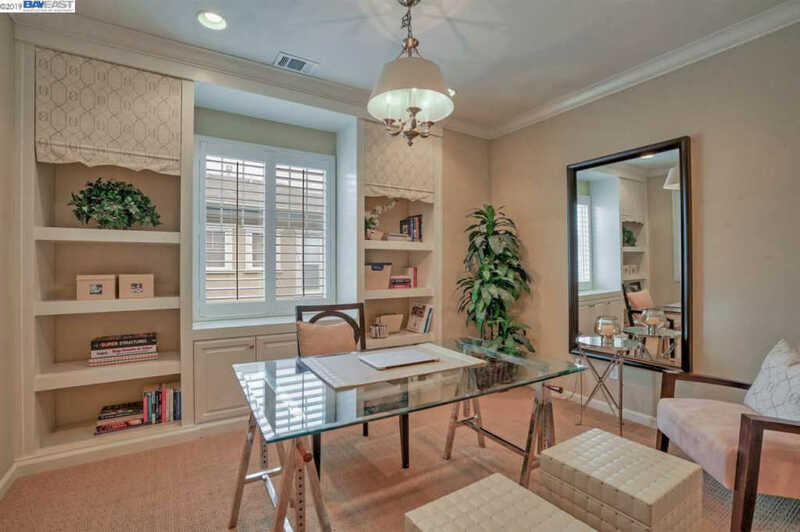 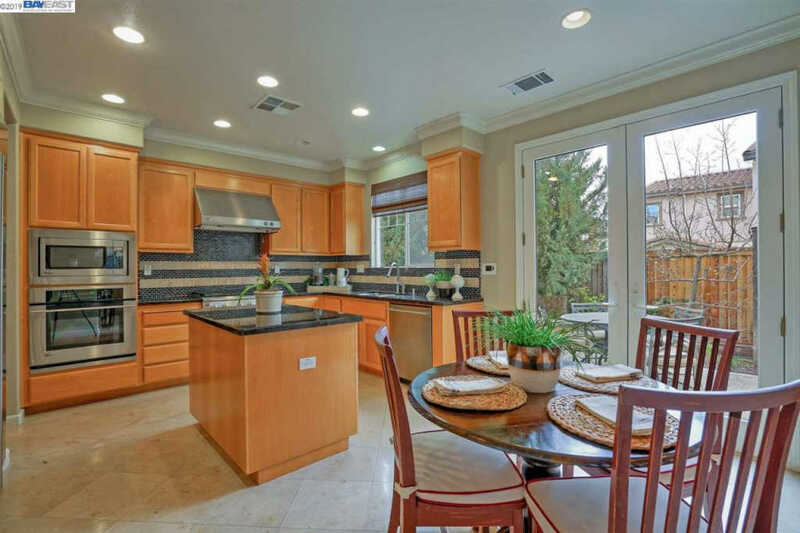 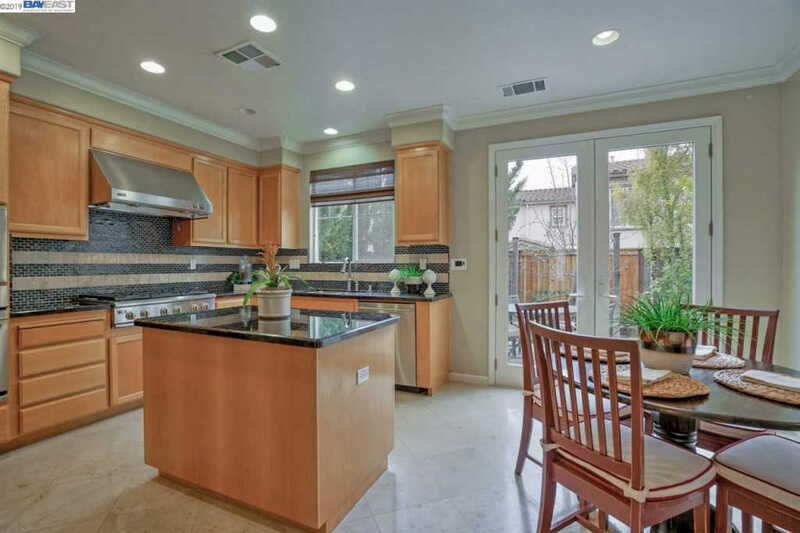 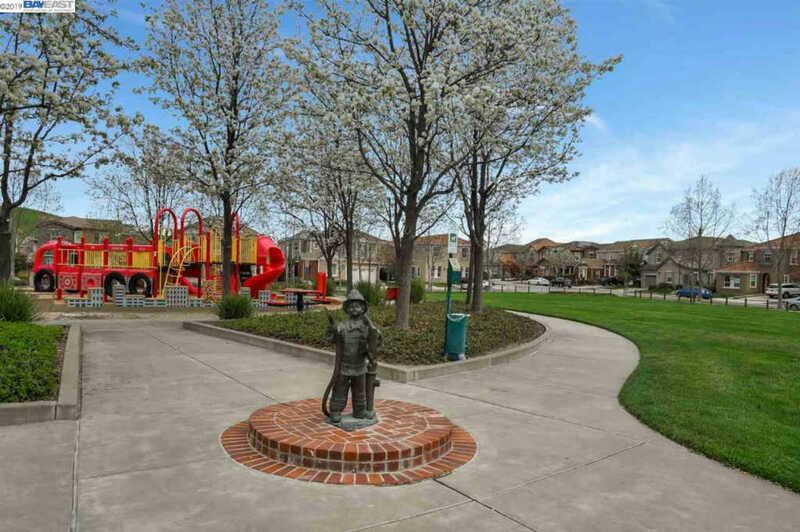 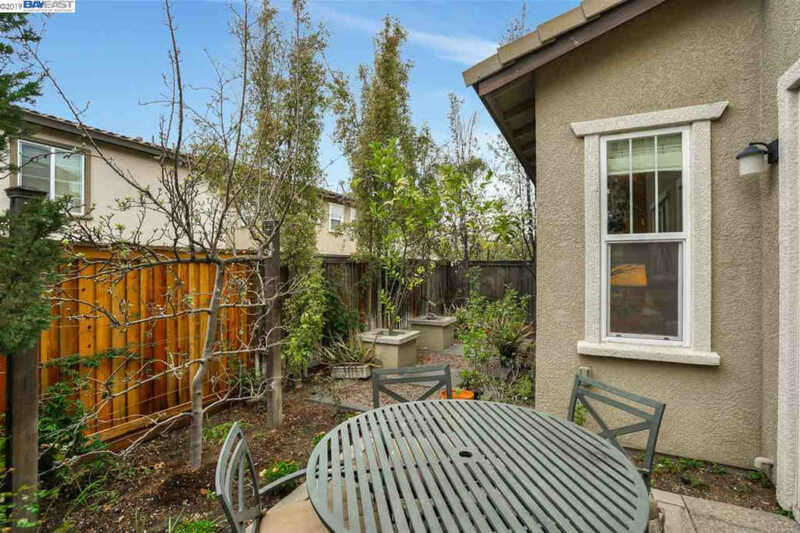 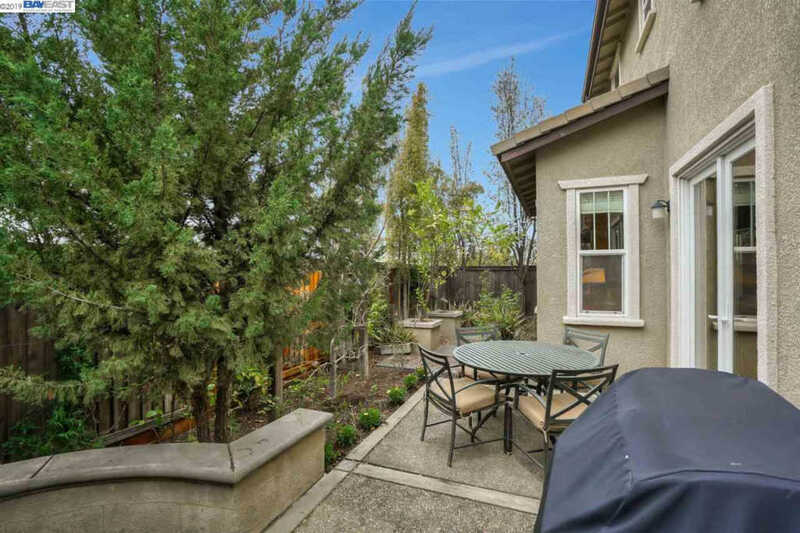 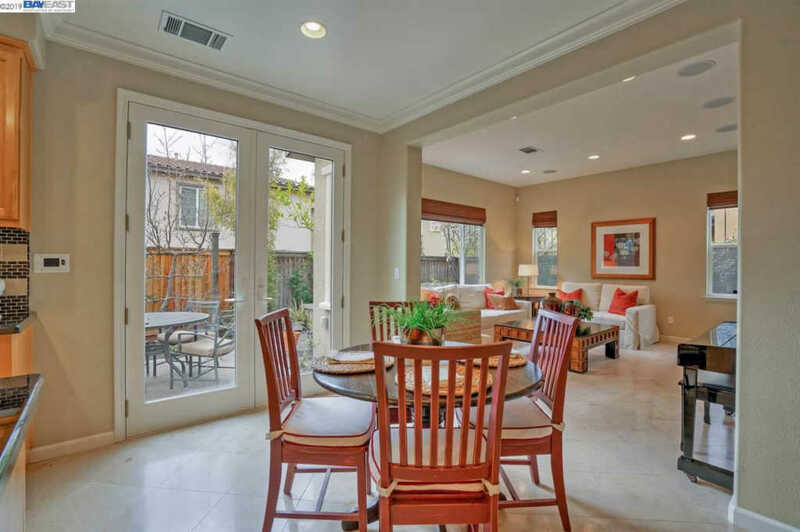 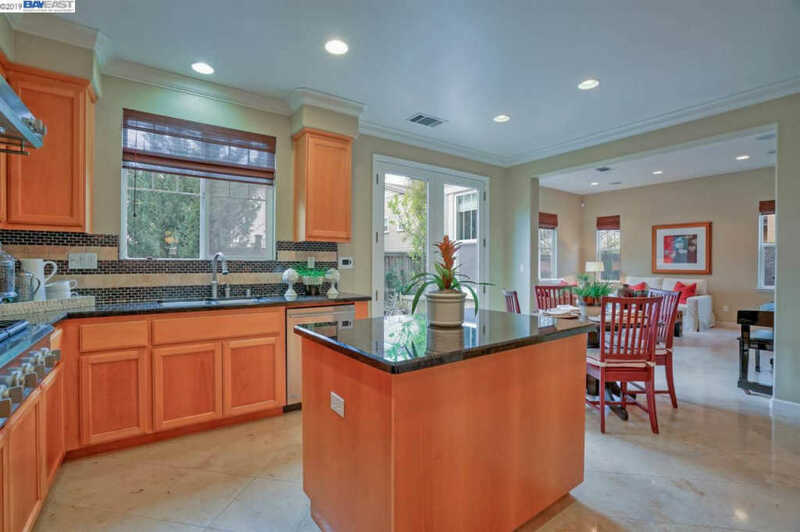 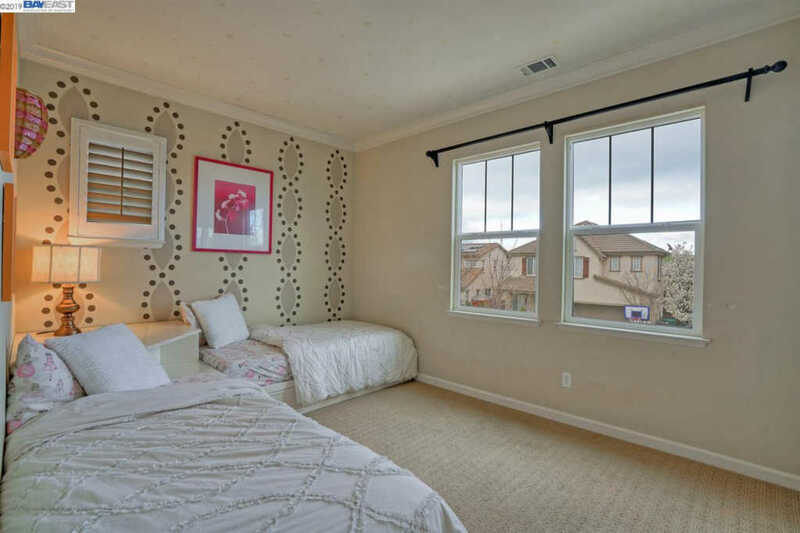 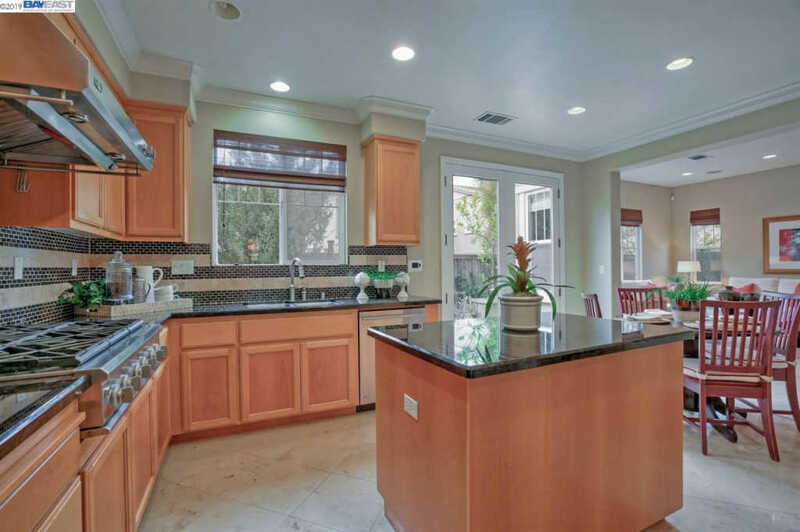 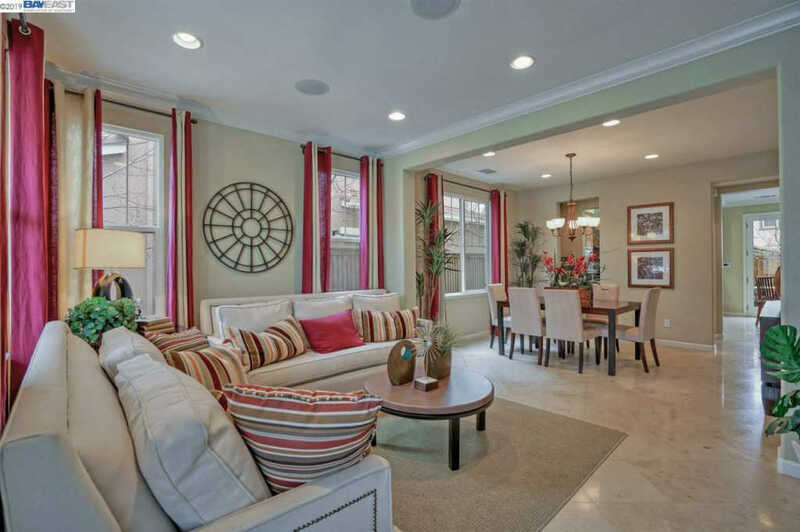 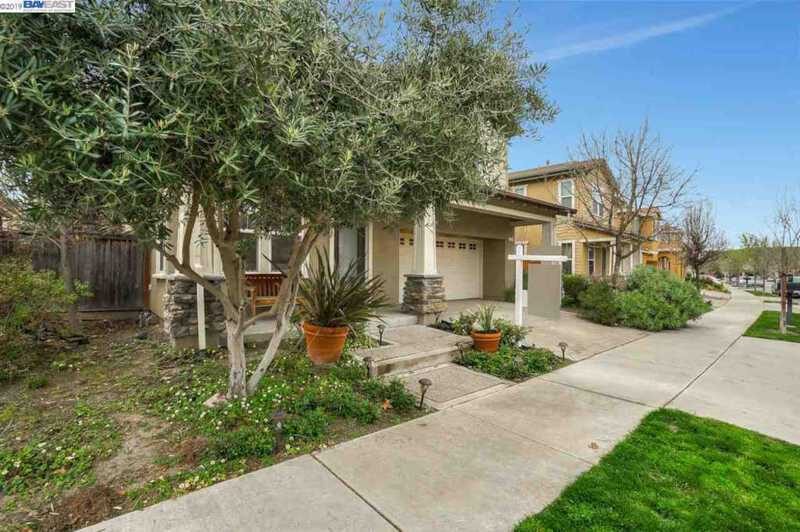 Great location near park and San Ramon's Top Rated Schools!